CBS Detroit highlights A Wider Bridge’s event tonight in Farmington Hills. “Refusing to Choose, LGBT, Jewish, and Pro-Israel”, being held this evening in Farmington Hills. 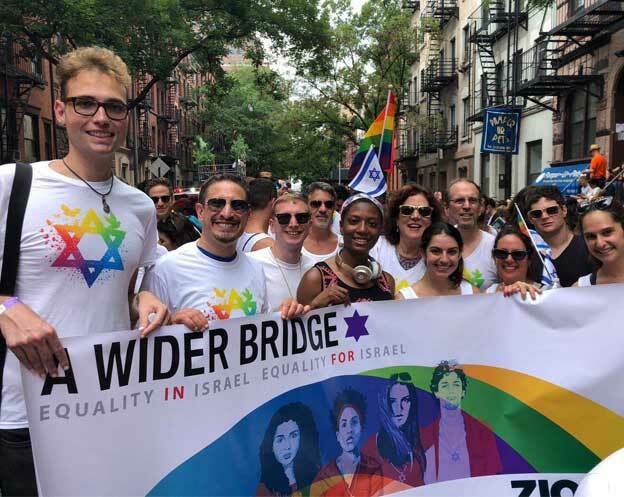 A Wider Bridge’s Laurie Grauer will be on a panel in Farmington Hills, Michigan, tonight to discuss “Refusing to Choose: LGBTQ, Jewish and Pro-Israel.” Laurie will discuss her experiences being kicked out of the Chicago Dyke March for carrying a Jewish Pride Flag. 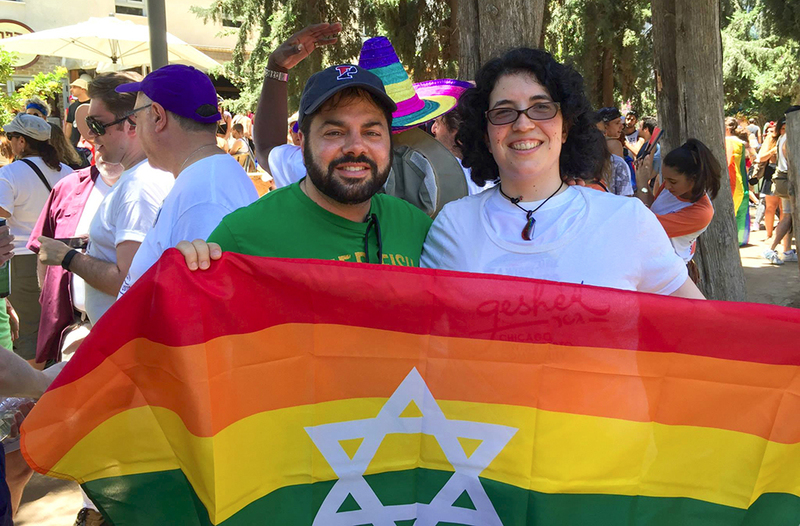 Grauer said this event will give those involved an opportunity to discuss how those who are Jewish and gay can be more included in the LGBT community. That’s one of the many questions that will be addressed during the event “Refusing to Choose, LGBT, Jewish, and Pro-Israel”, being held Tuesday, September 26, 2017, at the Holocaust Memorial Center located on Orchard Lake Road. The event is free to attend.